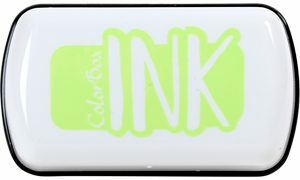 ColorBox® Ink are juicy and fun-to-work-with mini inkpads. 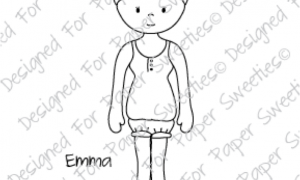 Create crisp, bold images that dry quickly on paper, but clean easily off stamps with water. 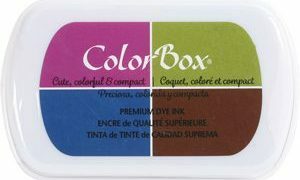 Dimensions: L 4" x W 2.5" x D .5"
These new 4-color ColorBox® Premium Dye inkpads offer 12 vibrant and inspirational colors in 3 convenient palettes with inkpad sizes perfect for use with small stamps and tools. 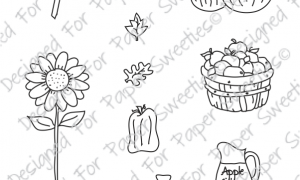 A sweet accessory set containing ten images that is the perfect addition to the Sweeties Stand stamp set! 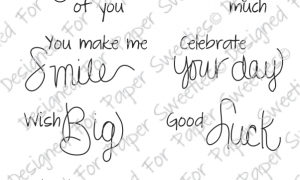 This fun set contains seven all-occasion sentiments with a combination of typed font and hand written script!